14 oz Box. 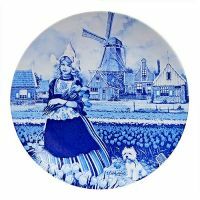 Made in Holland by De Ruyter. These are far superior to any other Chocolate Sprinkles we know of. 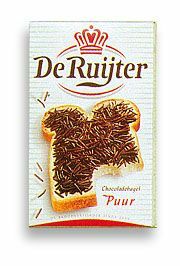 Commonly known in Holland as Puur Chocolade Muisjes or Hagel. Mostly eaten in Holland on a slice of buttered bread or toast, these also make a great topping for icecream or cake decorating.